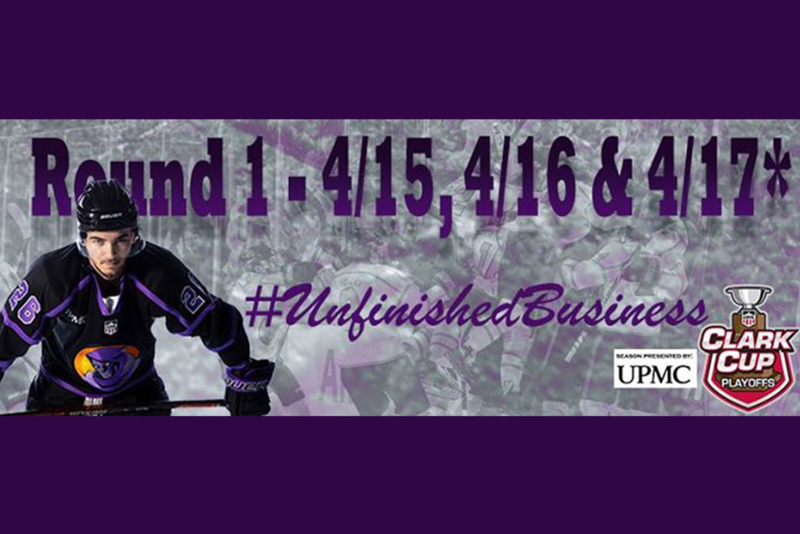 The Youngstown Phantoms will open the playoffs at home against the Dubuque Fighting Saints at 7:05pm for Game 1 of the best of 3 series. Game 2 will be Tuesday, April 16, at 7:05pm. And if necessary, Game 3 will be Wednesday, April 17 at 7:05pm. For tickets, call 330-747-PUCK (7825) or visit their website.